Early Care is available from 7:00 AM to 8:30 AM, Monday to Friday. November 04, 2017 - 10:00 AM 509 Moe Road, Clifton Park, NY 12065	This bilingual (English and Spanish) puppet production is especially engaging and interactive! It’s a great show for pre-school age children but all children are welcome to attend. September 16, 2017 - 11:00 AM 509 Moe Road, Clifton Park, NY 12065	Join us for Bilingual Genius Academy’s Welcome to Bilingual Preschool Open House and experience our commitment to every student, every day. 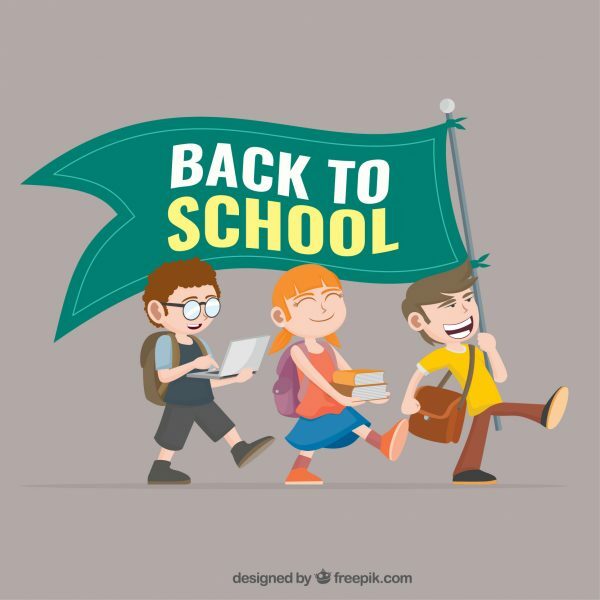 October 17, 2017 - 10:00 AM 509 Moe Road, Clifton Park, NY 12065	Come and have fun with Back to School theme bilingual educational activities for toddlers, preschool, kindergarten.